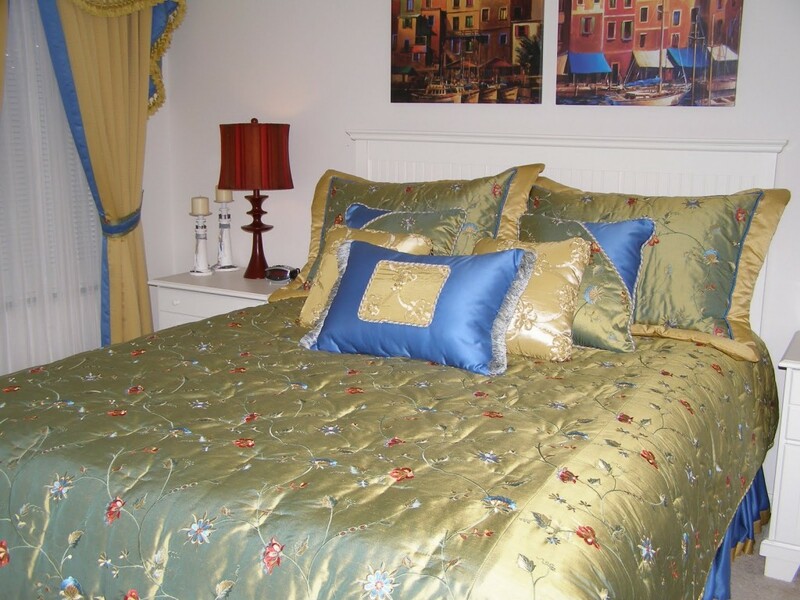 Serving the design community with quality fabrics & services. | Kay & L Draperies Inc. 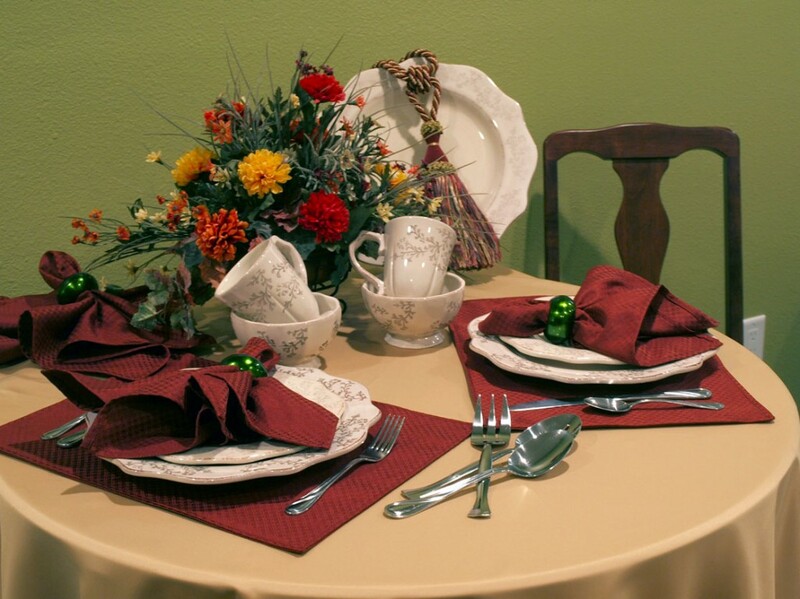 Welcome to Kay & L Draperies! 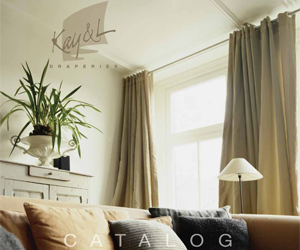 Kay & L Draperies Inc. has been working with the interior design trade as a drapery fabric jobber and fabricating custom quality window treatments for residential and commercial properties for 40 years. Discover Kay & L Draperies today! 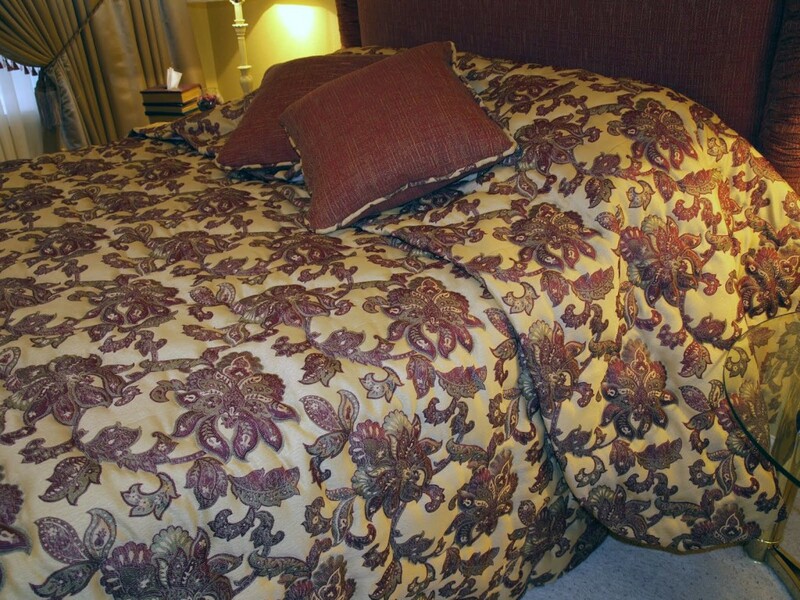 And you'll discover the most quality critical Drapery workroom in the nation along with an extensive line of Decorative Drapery and Upholstery Fabrics. 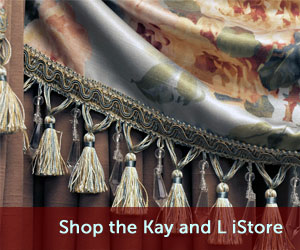 Kay & L Draperies is happy to offer Kay & L online. 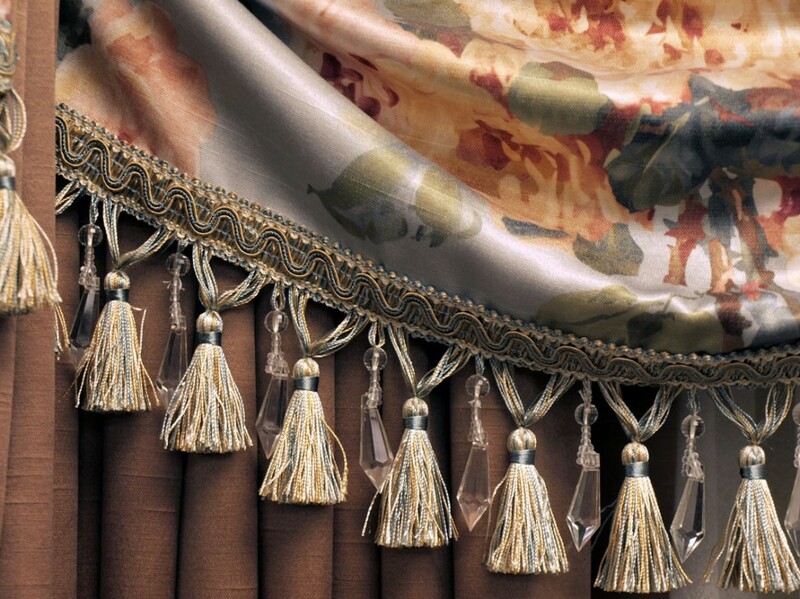 Shop our istore to purchase fabrics by the yard, drapery hardware and some Custom Quality ready made products for the general public. If you are a dealer, Kay & L online now gives you the access to valuable information online 24 hours a day 7 days a week. 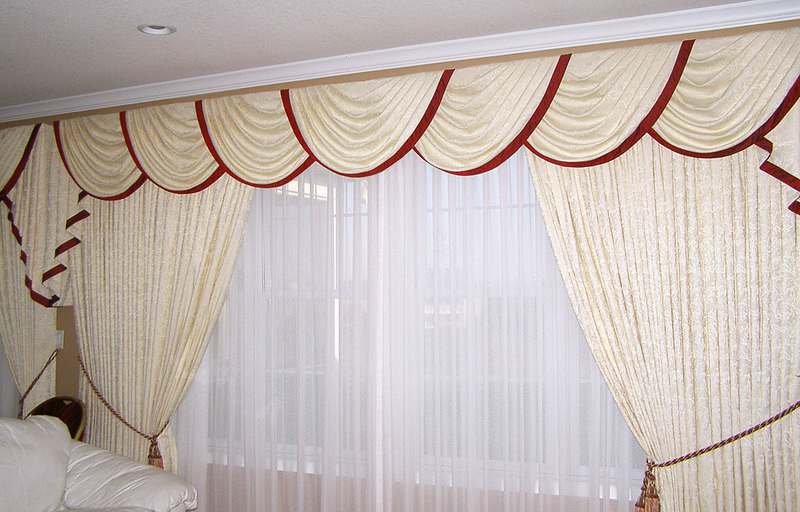 You will be able to view Fabrics, Trims, Price Lists and Download Order Forms. Click here to register now. If you are a dealer with an existing account you can apply for your unique username and password online. Your user name and password should be e-mailed to you within one business day.